Pembrokeshire Wales Coastal Holidays has accommodation at 2 locations – Freshwater Bay Holiday Village (in Freshwater East) and Stackpole. Both locations are convenient for visiting Tenby, Pembroke and many attractions in the area. In addition Pembrokeshire is a great place for outdoor activities such as walking, surfing, paddle boarding, fishing and kayaking. Also if you are looking for relaxation this quiet rural location, lovely sea air and mild climate should fit the bill. You can choose according to your budget and choice of location. 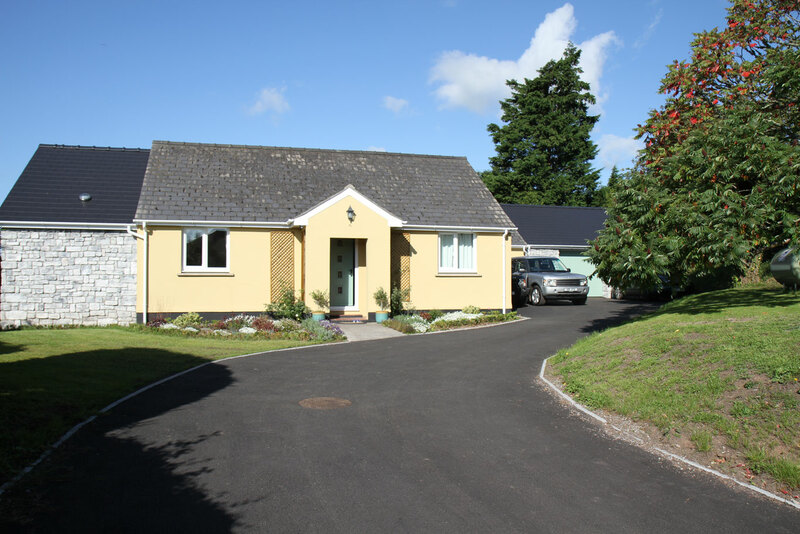 The cottage in Stackpole offers top of the market, luxury accommodation whereas Freshwater Bay Holiday Cottages are a very affordable way to have a great holiday in the idyllic Pembrokeshire National Park. Pembrokeshire Wales Coastal Holidays prides itself that all its holiday properties are comfortable and well cared for. They all have parking and WiFi and we live in the locality should you need anything. Freshwater Bay Holiday Cottages provide reasonably priced accommodation. The cottages are situated on a holiday park called Freshwater Bay Holiday Village which is in a great position just behind the beautiful beach at Freshwater East in the Pembrokeshire Coast National Park and close to the Pembrokeshire Coast Path. They are comfortable two and three bedroom properties for up to 6 people. Available all year round, they are very popular with couples, families, international visitors and business guests, in fact anyone looking for good value accommodation in South Pembrokeshire. Early booking is advisable for the main school holidays when only week long bookings with Saturday changeover are on offer but at other times short breaks and other changeover days are available. 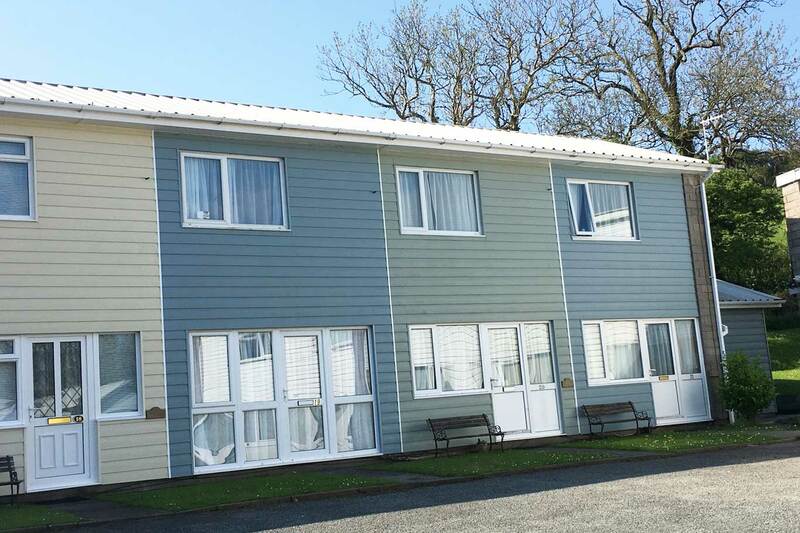 For a 2 bedroom property sleeping up to 4, choose from Anemone, Periwinkle, Puffin or Seagull. For a 3 bedroom property sleeping up to 6, choose Barnacle or Seashell. The cottage in Stackpole offers luxury accommodation and has 4 spacious bedrooms and 3 bathrooms accommodating up to 8 people. It is situated in the heart of Stackpole village and is set back well from the lane with a gated drive and parking for 3+ cars. There are stunning views over field and National Trust woodland behind the property. Available in the peak summer weeks only with Friday changeover. Please enquire via email or the contact form. Kindly note that pets are not allowed in any of the accommodation. Also all the accommodation is No Smoking.